These statistics show that emergency falls are extremely consequential, and are to be taken seriously. The most devastating consequence of falling is a hip fracture. Only half of those who experience a hip fracture will fully recover and one in four will completely lose their independence. So what happens if your elderly loved ones fall at home? How must you handle it? Firstly, DO NOT get the person up immediately. It is vital that you check whether the person has received any injuries and if they are conscious. If they are conscious, check if they are in great distress, and ask where they feel hurt. Identify the area of pain, and if visiting a hospital later, let the A&E staff know where the pain is, and what has happened. Secondly, check and ask if they can get up. If the person can get up, bring a chair near to them to assist them in standing. Hold on to them, then carefully and slowly raise them. 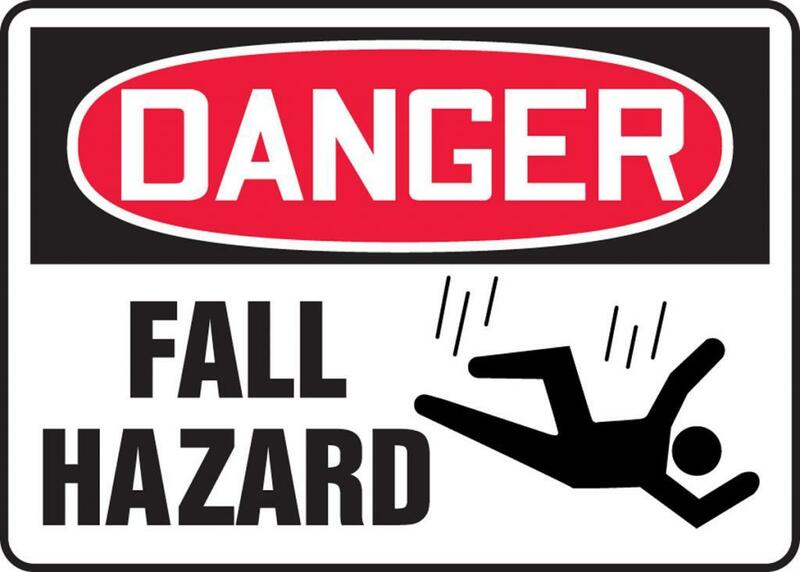 This is vital as another fall might take place if you are not careful. Get them to sit on the chair and check to ensure there are no neurological or physical impairments that happened after the fall. If they have problems with their eyesight, feel dizzy or weak, feel drowsy or are in severe pain, bring them to a doctor or hospital immediately. Consider calling 995 to get an ambulance to bring them to a hospital. Do not underestimate the severity of a fall. Inform the operator on what has happened. You will receive advice on what to do in your situation by the operator, and it is important that you check if they are breathing. You might be required to administer cardiopulmonary resuscitation(CPR). Do not move them unless instructed to. 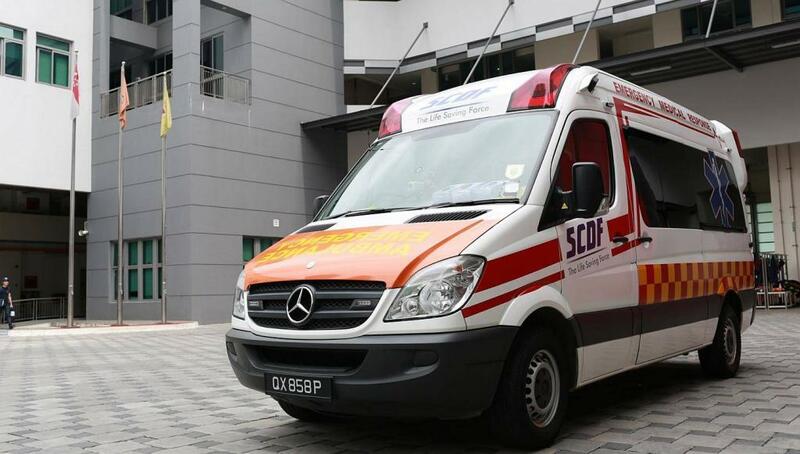 Wait for the ambulance to arrive, and keep yourself calm while attending to them. Remember, all of this is avoidable if proper action is taken to prevent elderly falls in the first place. Consult an orthopaedist for medical advice in preventing age-related bone diseases such as Osteoporosis and Paget’s disease. You can also take measures such as installing handrails in the shower or bath, and around the house. Handrails in the shower prevent falls due to the loss of friction when the soles of your feet are wet, and handrails around the house give more support to a person to keep them stable. Ensure there is adequate lighting in your house to prevent falls due to poor vision, and keep the house clean and organised to prevent falls due to slipping on magazines or clutter. Consider hiring a caregiver to watch over the elderly, and to help them with their daily routines in general. Finally, perhaps a bit commonsensical, move slowly. Many falls among the elderly are due to negligence and rushing, and it would be wise to simply just take things slow to prevent the risk of falling. Next Article How do Orthopedics help the Elderly?